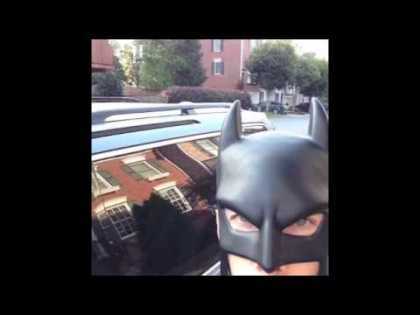 Discover trending Funny posts tagged with #BatDad hashtag. The #BatDad hashtag is a topic or interest in funny channel. Sort #BatDad hashtag by Trending Today, Trending in 2019, and Latest. Funny channel. This is all about humor. If you have any funny photos, videos, or articles, please do not hesitate to share and spread laughter.